I've gone and done it, finally. 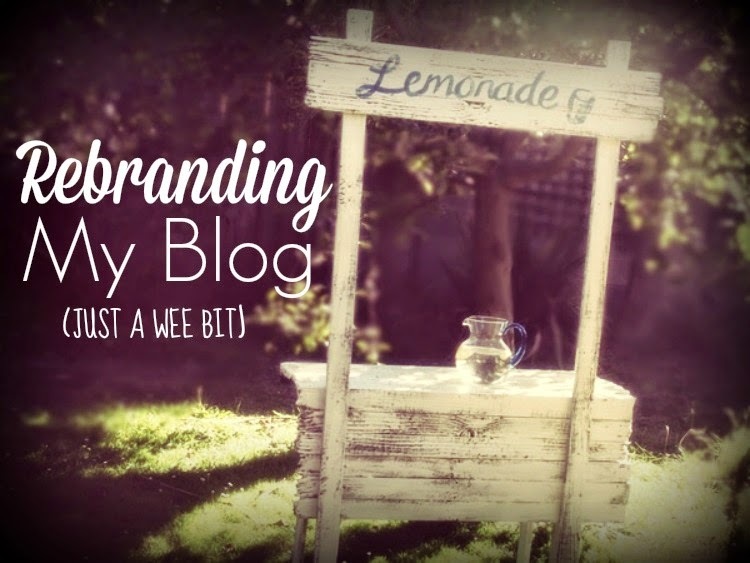 Rebranded my Blog - just a bit. I've been thinking about it for months and months, racking my brains to come up with a new name/title that would take this blog into the future and make more sense of where I am now? 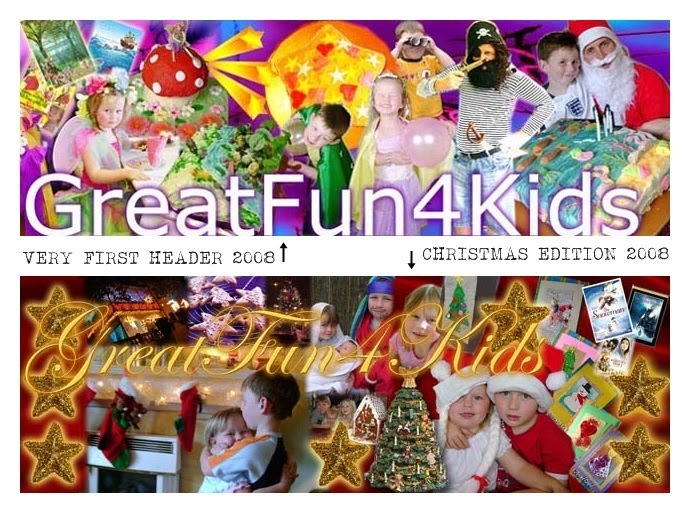 I was worried that "Greatfun4kids" might just be a little misleading/confusing/no longer appropriate now that my kids are getting older, and my parties/inspiring ideas are (sort of) winding back. I had a few goes at "Peek User Testing" - a free analysis by a real person who lands on your blog/website and tries to navigate it/figure out what it's about. 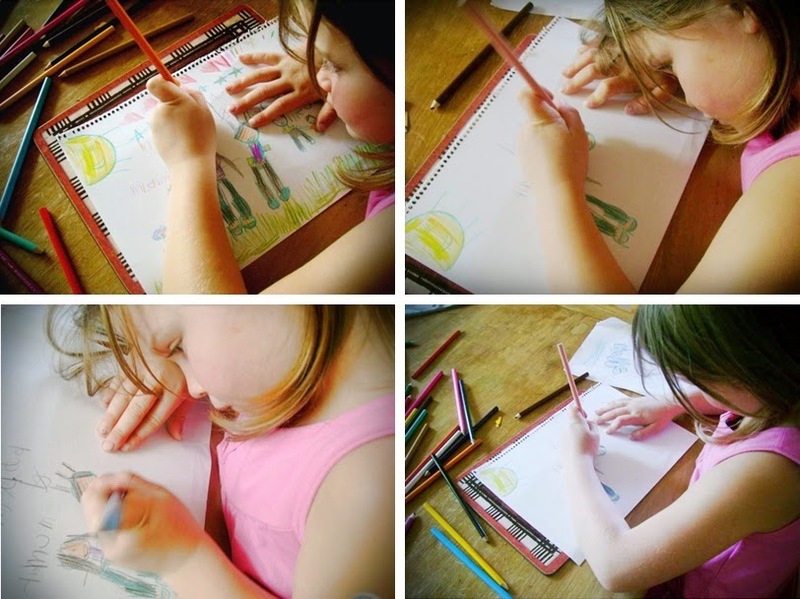 Too often the person doing the test would say, "Hmmmm, Great fun for kids... 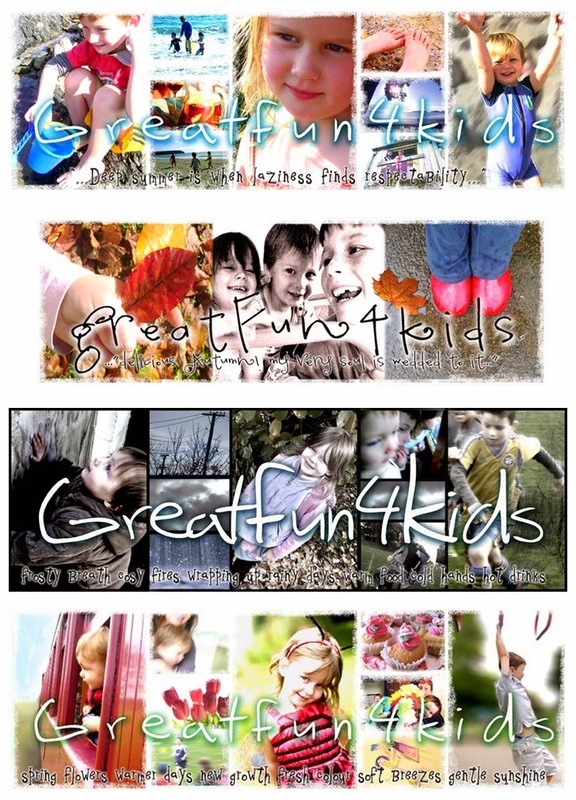 I guess this is a website that recommends fun activities for children and families." No! It's not! 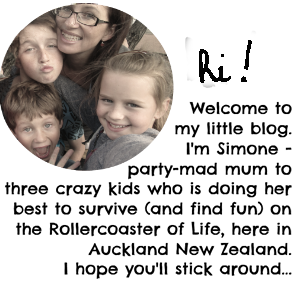 It's a blog written by a mum who just happens to be a bit of a DIY party nut. Arrrggh! When this same conclusion was reached by different people on a number of occasions I thought, I really have to do something about this. I need to come up with a new blog name. 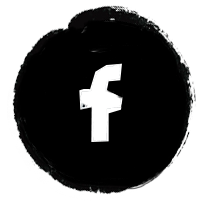 I put it out to my readers/facebook followers, asking for suggestions. 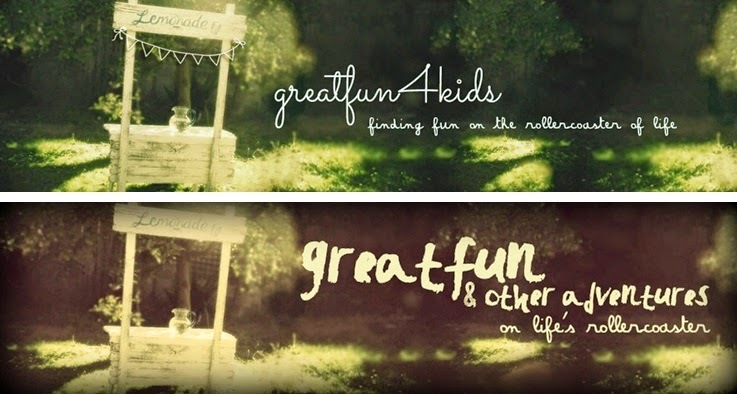 There were a number of good ones, the most popular of which was "Greatfun4life" but when I really thought about it, I don't think this blog is just about fun. I mean, is it? No. It has changed so much over the years, and I write about so many random-yet-connected things. Connected only because they are all things that mean something to me, they are things I enjoy, things I've done, things I think might interest/help/encourage other people. There is no other rhyme or reason to it: DIY, Travel, Book Reviews, Parenting, Parties, Movie Nights, Recipes and Mental Health... not a very specific niche! People know me as that name. People usually hate change. I don't want to lose people. I also couldn't be faffed changing all my email and social media pages/identities to match. I'd have to start again with followers and all my logins - Nope not doing that. So there I was, needing a new name but not really wanting one. Whenever I'd think of something that might fit I'd google search to see if some other blogger had already thought of it. Life as it Happens - taken. 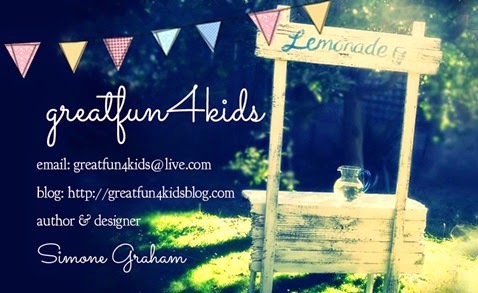 Then this morning, I decided to just play with fonts in Photoshop, using the picture of my lemonade stand (which I think is still very appropriate and which I love). It links back to the old. But that's not all I write here. I write other stories. From the Rollercoaster of Life? On the Rollercoaster of Life? It makes sense to me - I hope it does to you too. The new title doesn't require me to change my URL, email address, Facebook Page or anything else major. It connects with the old well enough while being a little less specific and giving me more room to move. Hopefully The peek User Testing people will approve. 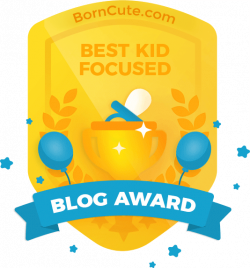 I'd love to hear what you think of my attempt at a new name/identity for this blog... let me know!